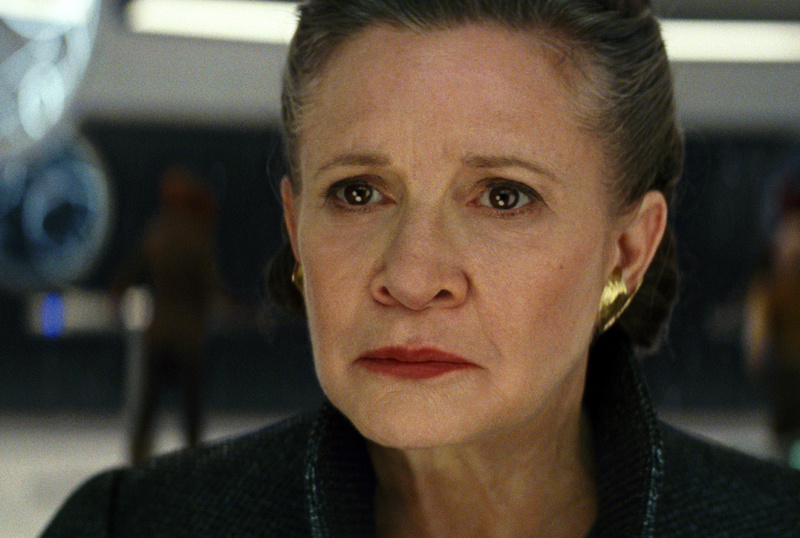 The cast and crew of 'The Last Jedi' remember the wit and wisdom of the feisty actress, who died shortly after filming wrapped. LOS ANGELES — Carrie Fisher may have been the “madcap Auntie Mame” to Mark Hamill’s “square” homebody, but despite their differences, the “Star Wars” siblings got along famously right till the end. “The Last Jedi” writer-director Rian Johnson said he ultimately didn’t end up changing anything about her role in this installment, which is the eighth in the “Star Wars” films about the lives and adventures of the Skywalker clan. That’ll be something J.J. Abrams will have to grapple with in Episode IX, in which Fisher was meant to have a much more prominent role. 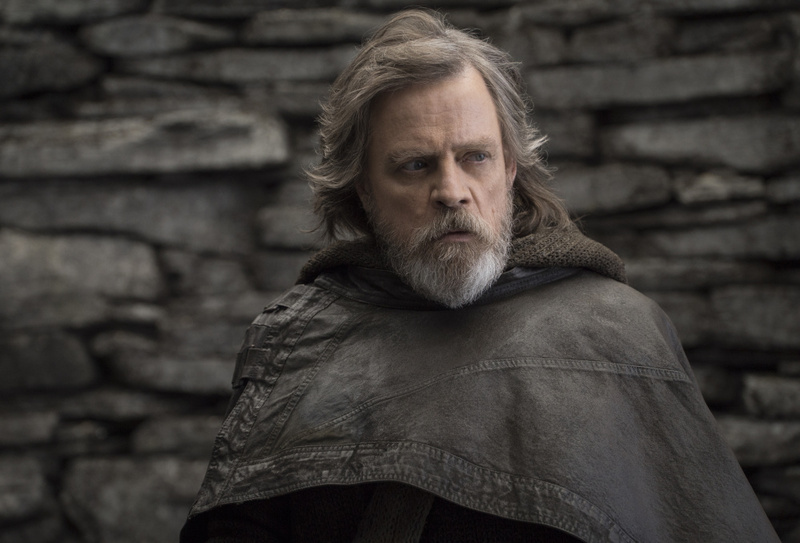 Mark Hamill, as Luke Skywalker in “Star Wars: The Last Jedi,” renewed his friendship with Fisher during shooting of the film. Although no one can talk about exactly what Leia’s arc entails in “The Last Jedi,” now in theaters, Johnson expects it will be an emotional experience.